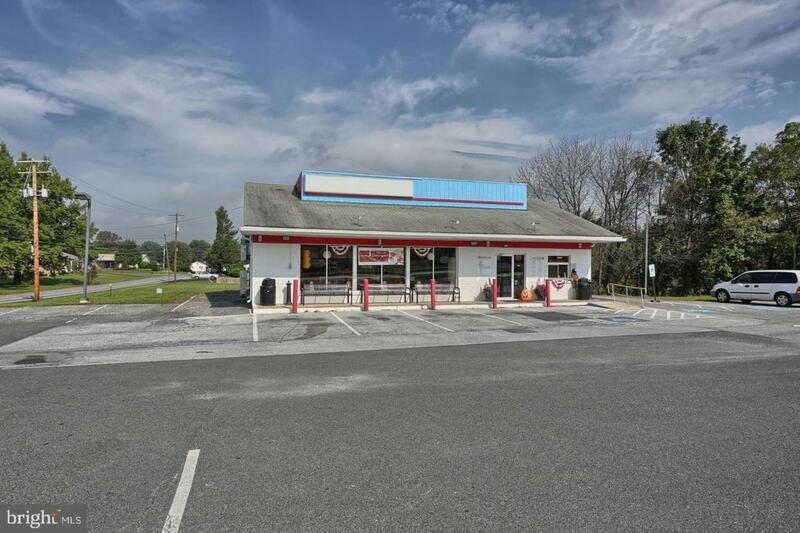 Successful turnkey business on major highway in Harrisburg with increasing sales over the last 5 years. 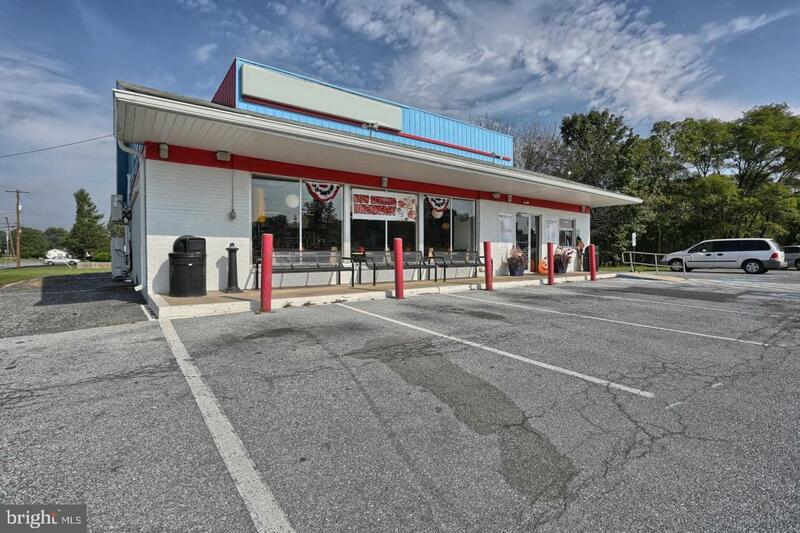 Owner has other interests and is ready to walk away from this successful business. Good for a person looking to open a second or third location. Business name is a registered trademark name so franchising opportunities may be available to the new owner. Business is located in a high volume area with thousands of cars passing by each day. This building was completely gutted and rebuilt and opened for business in 2014. Seating capacity is 60 inside with some additional seating outside. Building is 2173 square feet. 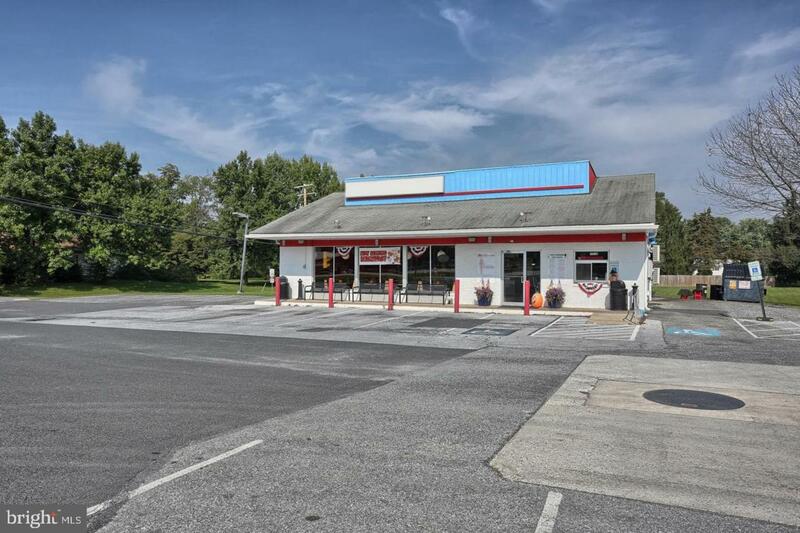 Financials are available upon request and this is a NNN leasehold. 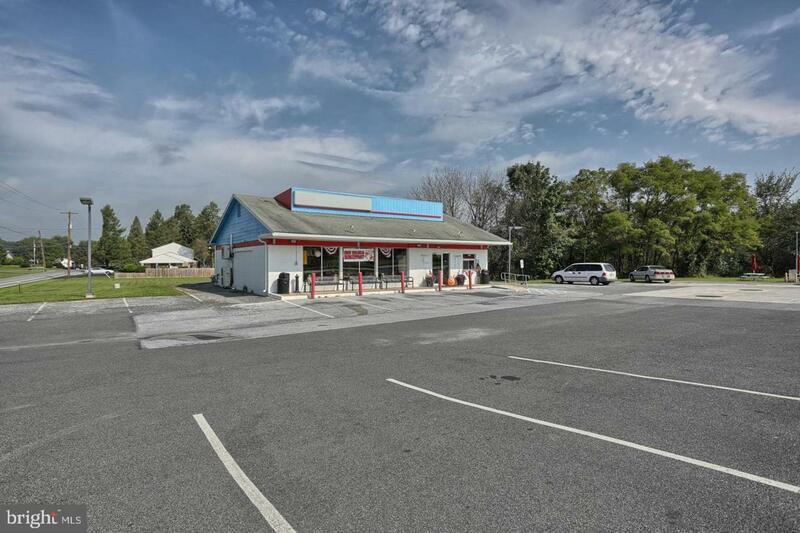 Sale price is for the equipment, furnishings, business, customer base and owners goodwill-this is a leased building and monthly rent is $3600.